We’re kicking things back into gear and hope that you’re planning to join us in April for the SEVENTH semi-annual Half-Pint Resale! First, get the sale on your calendar! Click here for all of the ins and outs and times and details. The sale will be held again at the Goodman Center – We’re thrilled that they continue to work with us to make it possible for us to take over their busy center for so many days. If you see the staff while you are there, please make sure to say Thanks! There aren’t a lot of space options in town and we feel very lucky to have scored the best. Consignor Registration is now Open and will remain open until April 1. 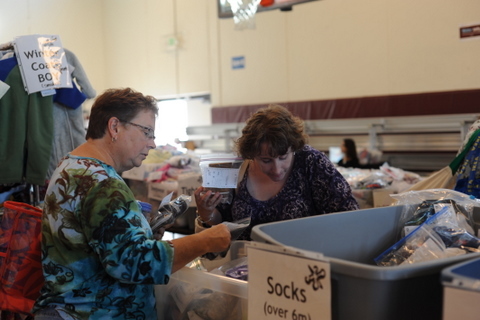 Check out the Consigning page on our website to learn about all of the fabulous perks of consigning. You can also check out our new list that more clearly identifies what we take for each sale – worth a quick perusal, even if you are a veteran consignor! Registration is easy! Don’t delay! And for those of you who STUCK OUT the Consignor check-in last year, we are on top of it and hope that this year’s system will make things quicker for everyone. 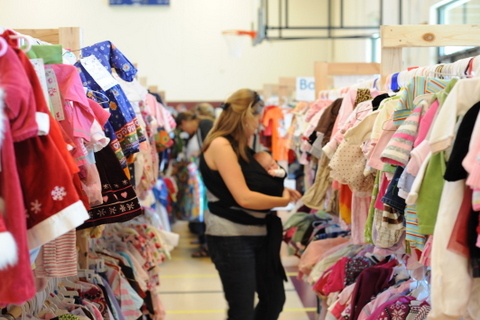 Lots more to come in the upcoming days – an updated Crib Checklist, volunteer registration, Printable Posters, a play by play of the ins and outs of consigning, fun contests and ways to get your pre-Half-Pint fix!